Explore the shore with your children this Easter. 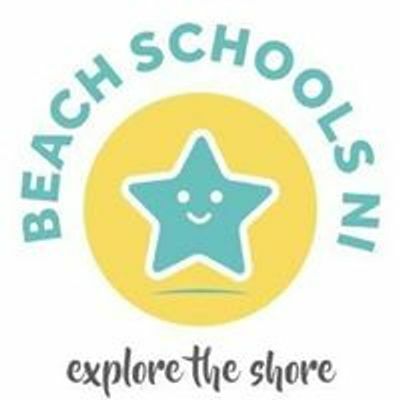 Beach Schools NI sessions provide fun, family time exploring rockpools, building dens, creating beach art, toasting marshmallows and much more. Sessions are led by Maggie, a qualified teacher and Beach School practitioner. 1 hour session each day for 3 days 15th-17th April. 2-4yrs 10-11am 5-8yrs 11.30am-12.30pm at Crawfordsburn beach. An adult must stay with children to supervise and get involved throughout the sessions. Cost £20 per child for three sessions.